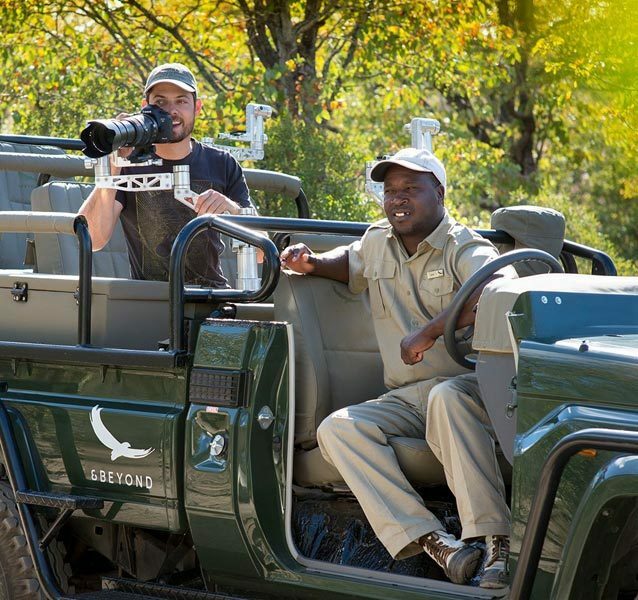 Book Ecotourism safari packages to the world-famous Kruger National Park, South Africa’s largest game reserve and one of the finest wildlife sanctuaries on the planet. 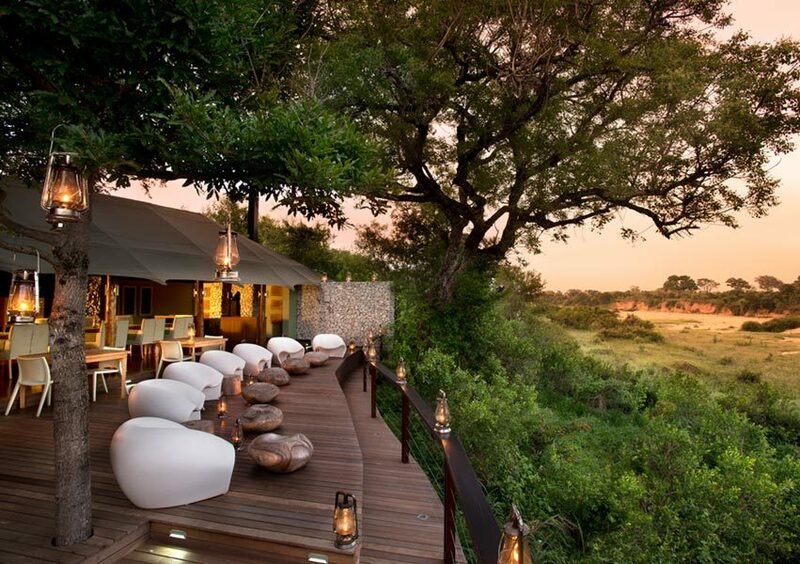 The Kruger National Park is a fantastic Ecotourism destination. 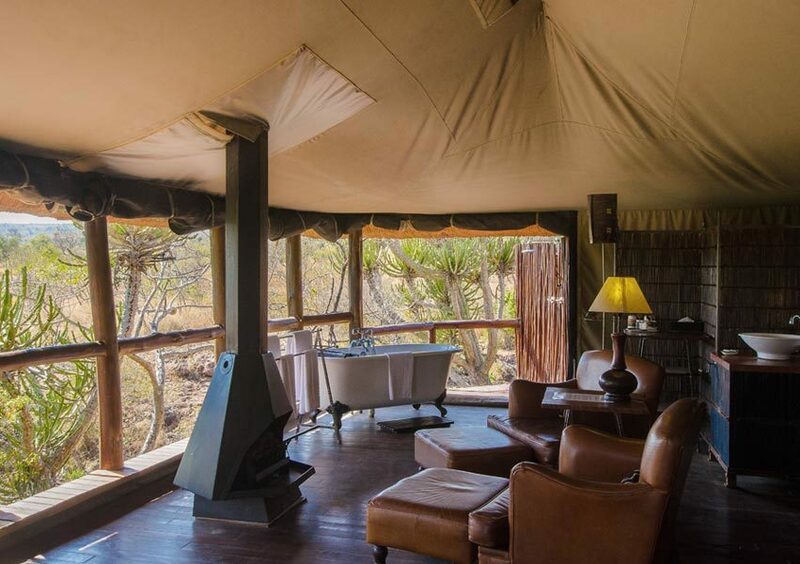 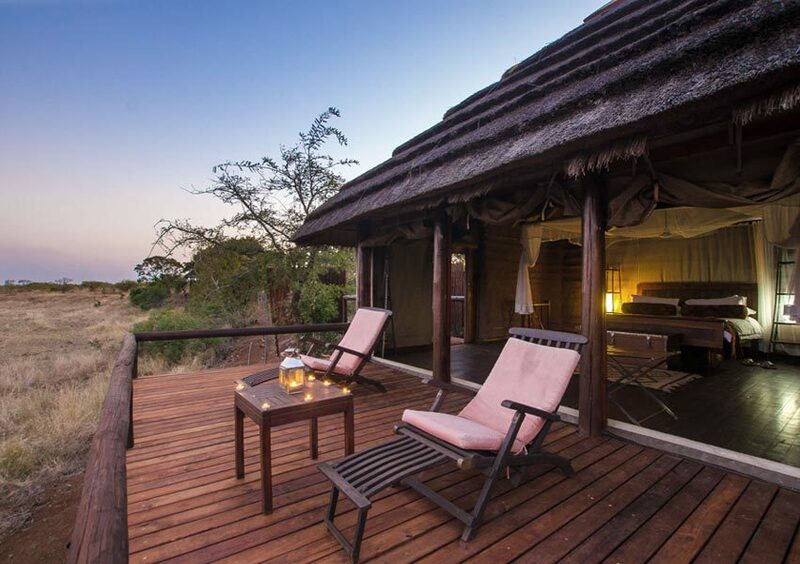 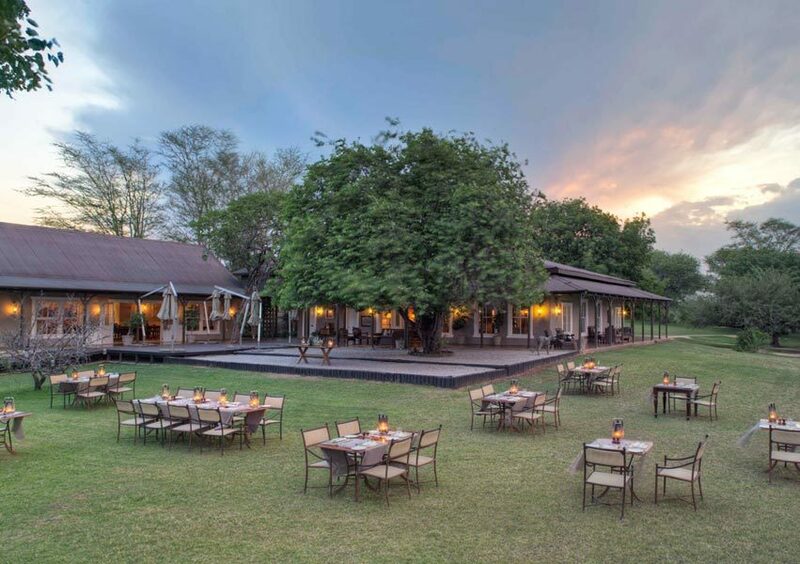 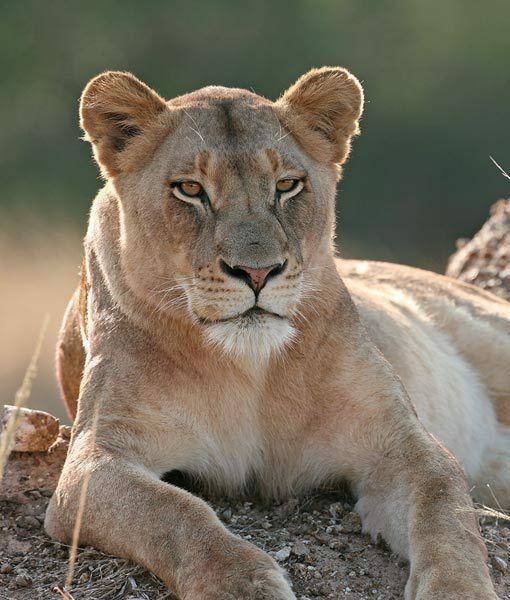 Within the Kruger National Park lies &Beyond Ngala Private Game Reserve, the first private game reserve to be incorporated into this famous park; and bordering the Kruger are other renowned private reserves such as the Sabi Sand and the Timbavati Game Reserve. 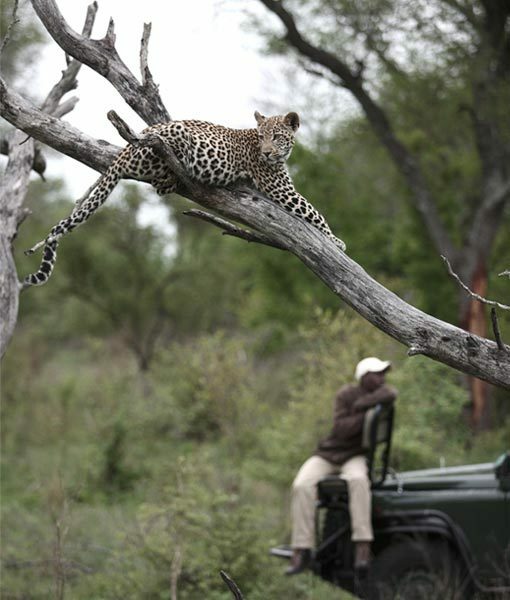 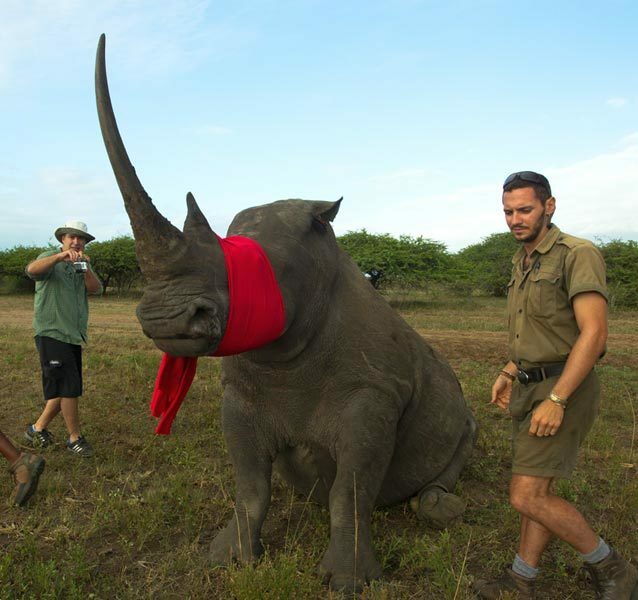 We have a selection of Ecotourism packages that include the Kruger National Park. 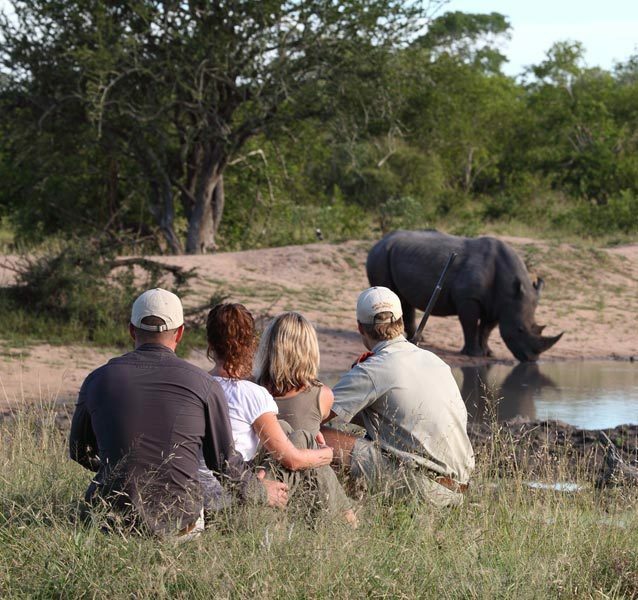 These range from single destination packages such as our 3 Night Kruger Ecotourism Safari to multi destination Kruger packages like the 10 Night Southern Africa Ecotourism Safari. 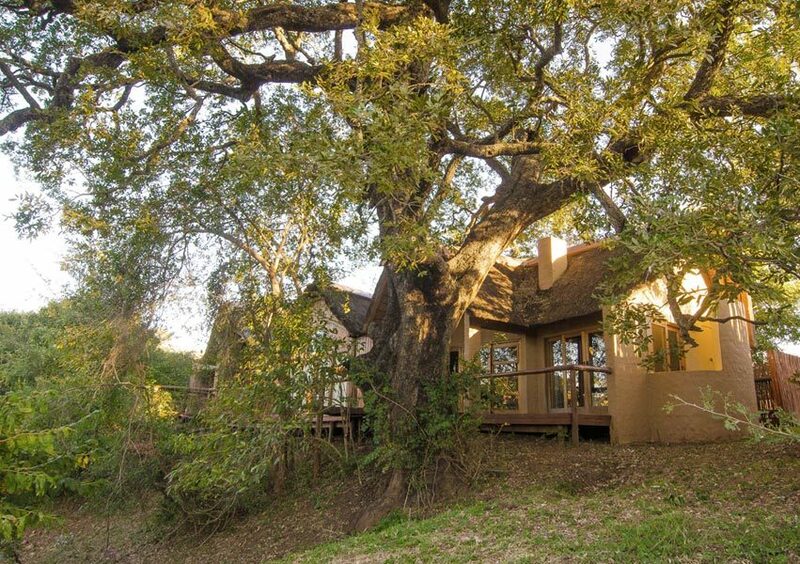 Browse our Ecotourism Kruger packages below and select the one that best suits your budget and preference. 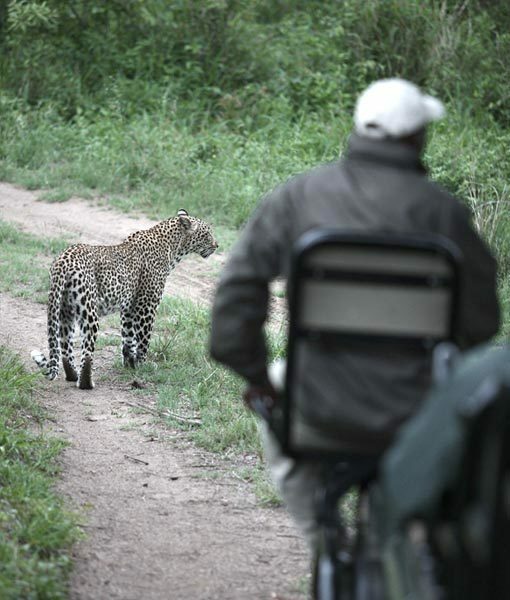 When Is The Best Time To Visit The Kruger? 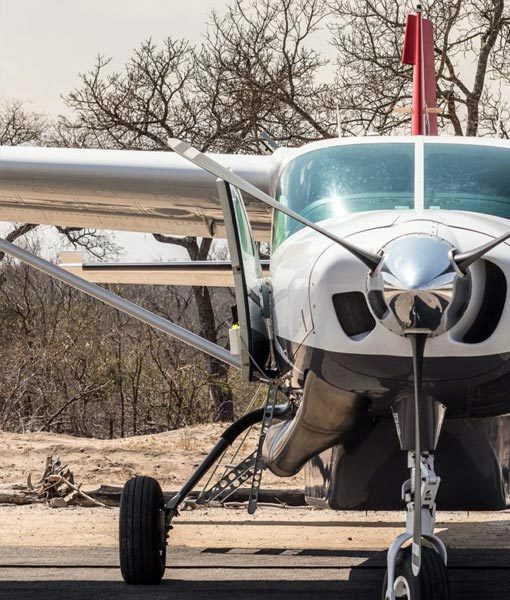 What Should I Pack For My Kruger Safari? 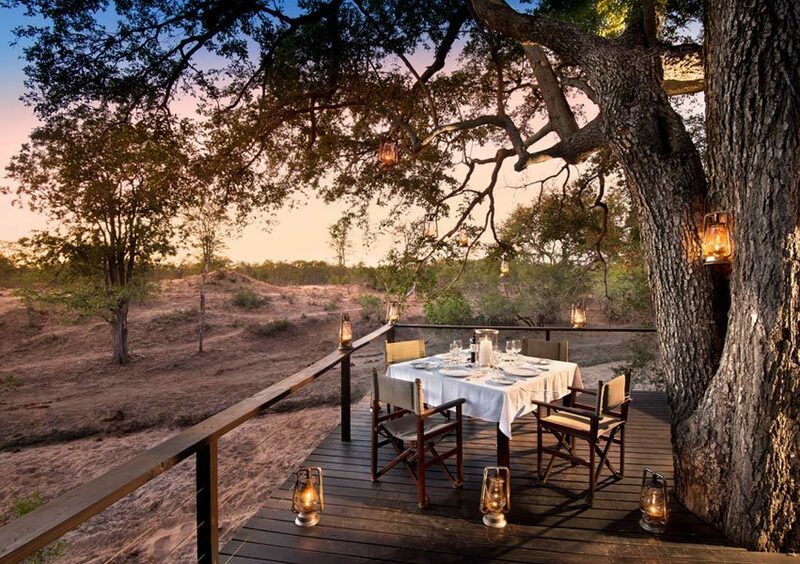 Is The Kruger A Malaria Area? 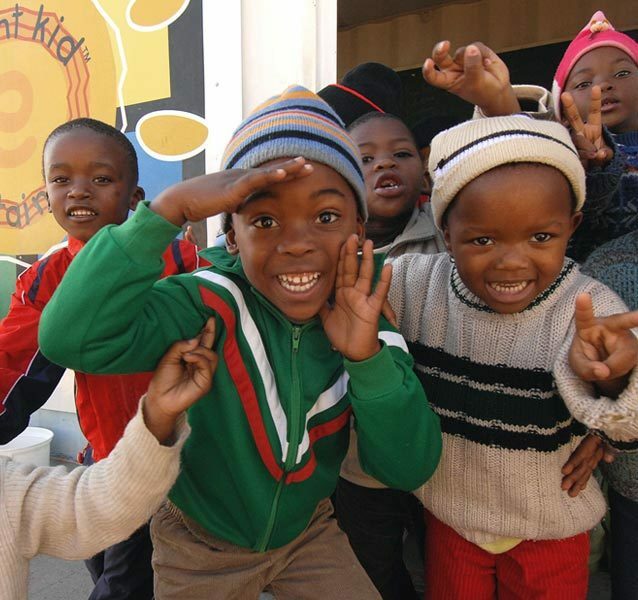 How Do I Get To & Around South Africa? 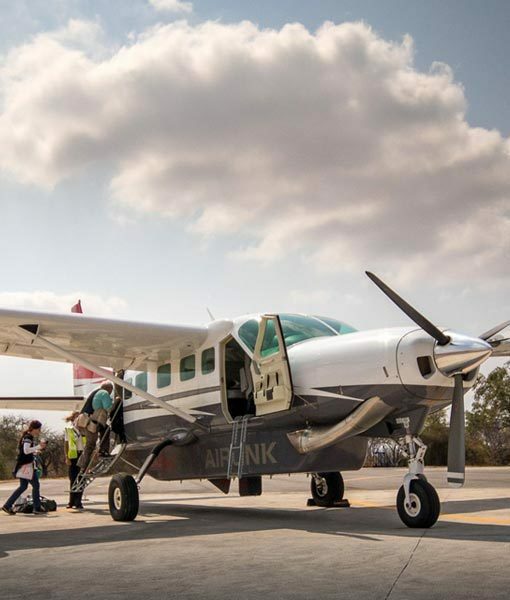 How To Get To The Kruger National Park? 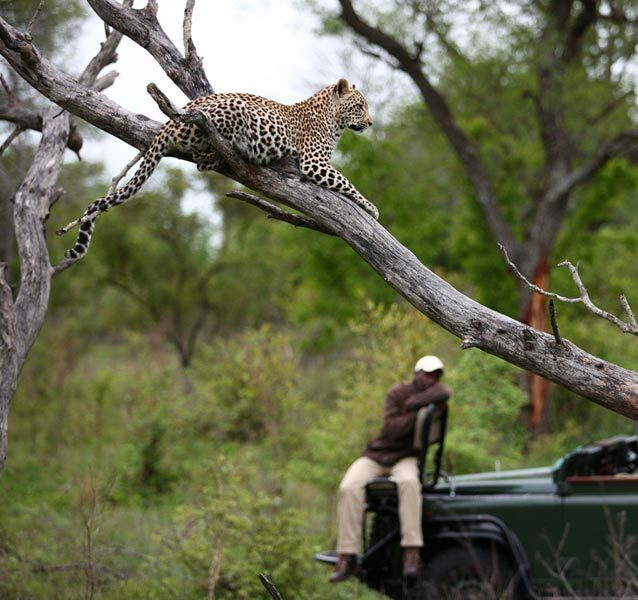 Why Visit The Kruger National Park?